Recently I read what I thought to be a rather interesting article on Etsy’s blog titled The Historic Spice Cupboard. It contained some really neat information on vintage spices – rather the spices our great and great great grandparents probably used – in cooking and baking. Some of the spices are still used today, while others are a lot less common. For example, mace, is not a spice I had ever heard of. I’ve always thought of mace as pepper spray so I was a little confused at first. But as it turns out, mace is a very close relative of nutmeg. 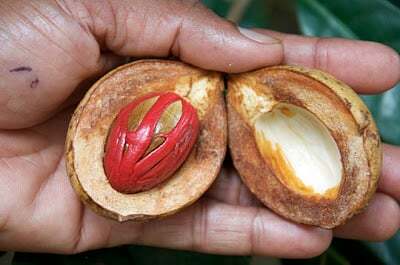 Mace is actually the red membrane that surrounds the nutmeg seed. It’s very similar to the taste of nutmeg, but rather has a more red pepper reminiscent heat. It was very common in the 18th and 19th centuries, but has since fallen by the way side. Like nutmeg, it can be used in baking. However it is also served well in savory dishes for flavoring meats, stews, curries, savory sauces, and even homemade pickles. You can also use it in teas, tinctures and beverages. Additionally, it’s believed that mace has an antioxidant effect in the liver, helping it conserve glutathione and increasing protection against free radicals. theKitchn has additional information on this amazing vintage spice. You can also find out more information on mace from Mountain Rose Herbs including both contemporary and folklore info. If you want to try mace, be sure to buy it from a reputable source that guarantees that the powder is not made from previously BWP (broken-wormy-punky) nuts. It’s also better not to use an irradiated product which breaks down the fatty acids that contain the essential oils that give it aroma and flavor. Mountain Rose Herbs is great place to buy both whole and ground organic mace. 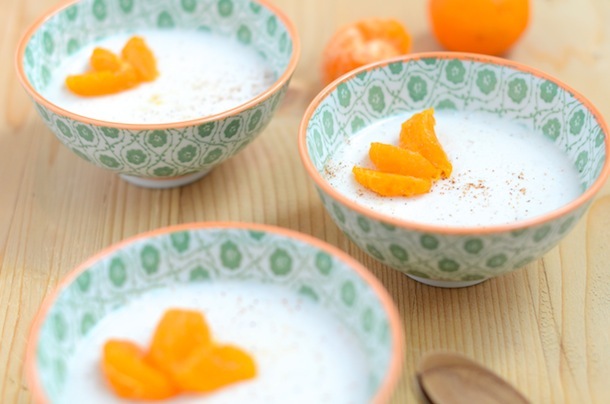 In fact, I have it on my next shopping list of things to buy from them since it’s so versatile and can be used in so many different types of recipes. I’ve also found it to be a common ingredient in many Indian dishes. Have you ever cooked with mace? I love the books, The Chronicles of Narnia , by C.S. Lewis. I remember reading through the entire series in my school’s elementary library as a child. The Lion, The Witch, and The Wardrobe was, and still is, my favorite book. I was thrilled when I saw the original movie as a child and so I was, of course, insanely excited when they came out with a new version of the movie in 2006. I actually went to see it in the theater, and that’s a rarity for me. 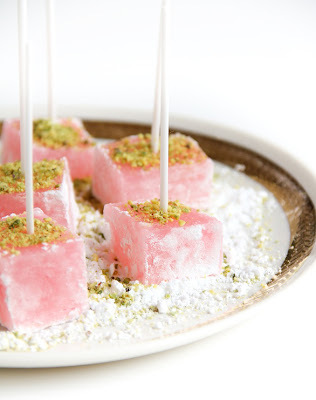 So when I stumbled across a recipe for Turkish Delight, I just had to share it! The author of Sprinkle Bakes Blog, Heather Baird, is also a huge Narnia fan. She was psyched when produced with the challenge for creating and featuring Turkish Delight on her blog in response to a birthday request from a girl turning 13. The result was a fantastic recipe for a sugary sweet, pink candy treat that can be made in the microwave! The ingredients for the recipe are simple. The candy recipe calls for cold water, cornstarch, sugar, corn syrup, pure lemon extract, powder sugar, ground pistachios, and little food coloring for that lovely pink. The rest is up to you. 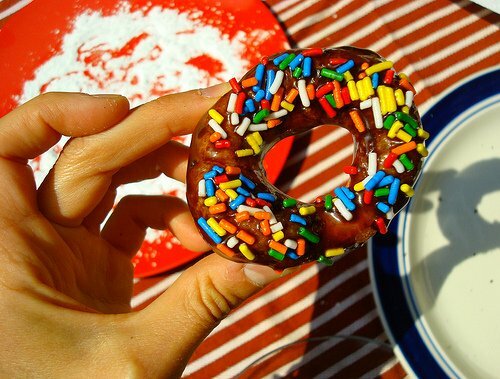 You can grab a printable recipe with the full ingredient list and recipe instructions from Sprinkle Bakes here.